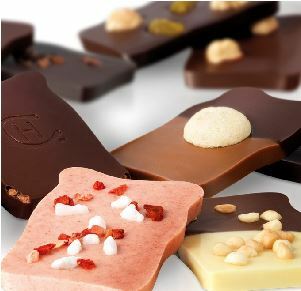 From their signature truffles to their much-loved Christmas Sleekster, there is a sled-load of chocolate wonderment for the chocolate lover. 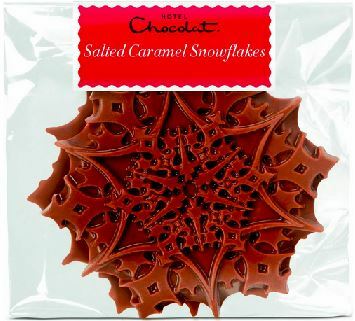 I was especially enamoured of the snowflakes – a stunningly beautiful creation by HC which they will probably never do again because of the sheer complexity of the mould so I recommend buying them this year! All of their gifts can be delivered in a luxury ribbon-tied gift box with a personalised card, straight to friends and family. I’ve received one myself and I can attest to how absolutely wonderfully special getting one of those packages is. I highly recommend just shopping online for Christmas gifts and then getting them delivered. Pressure:OFF! 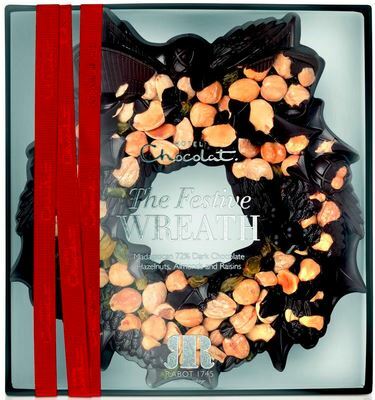 The Christmas Wreath – A snow-stopping festive centrepiece with 49 filled chocolates and one mini cookie wreath. 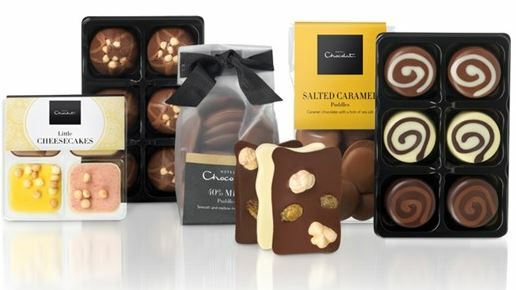 Featuring nutty pralines, smooth ganaches and a few cheeky boozy recipes, all encased in milk, dark or white chocolate. DAMNIT – Sold out! NOOOO!!!! The Truffle Tree – Gather everyone round the Truffle Tree for a spectacular festive feast! Three layers of milk chocolate blended with crispy feuilletine and hazelnut paste, and two layers of salted caramel milk chocolate, each adorned with delicious bauble truffles in dark, milk and white chocolate. DAMNIT – Sold out! 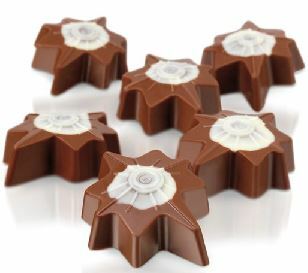 A Bag of Christmas Stars – A set of 10 elegant five-pointed stars: six filled with 40% milk chocolate snowflakes, and four filled with 70% dark chocolate snowflakes. Perfect for tree and table alike. Alcohol-free and perfect to hide from everyone and just eat yourself. Put the empty boxes on the tree and blame the kids/dog/neighbour. DAMNIT – Sold out! So there you have it! 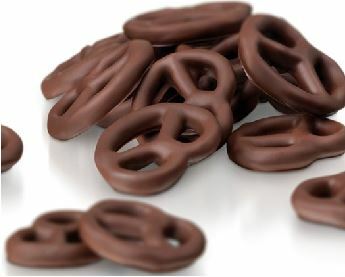 A nummy, chocolaty Christmas. Just remember to order before Dec 23 and also you can get the chocolate delivered SAME DAY if you are in certain areas of LDN so HC have you covered! The everything collection looks so ideal right now, perfect little mix for christmas day! I’ve sent these as gifts for years and everyone raves at how delicious the chocolate is. 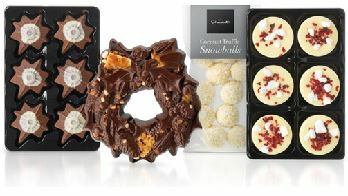 Yummy selection, my favourite is Salted Caramel Snowflake – I bet it tastes lovely! Crikey what a chocolate fest Judith!!!! 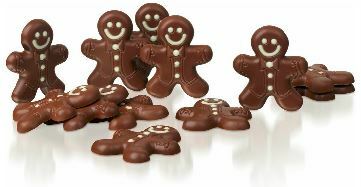 I adore Hotel Chocolat products, they’re such great quality. I think i’d choose the caramel stars from that amazing selection. Ya – I have been 😉 Mind you things keep selling out so I keep going back and checking. Even with same day delivery with stuff selling out so quickly I think everyone should get to HC FAST! Oh my goodness I want them all and I want them now! How delicious. I haven’t had any Hotel chocolate goodies for such a long time I must fix that! The snowflakes are stunning and so intricate that it is hard to believe they made them! these are some stunning goodies. I always stock up on HC stuff at Christmas. – so pretty as well as great flavours. I am sitting here savouring the coconut truffles from the goody bag as I read this – absolutely delicious. There is a reason why they are one of my favourite chocolate makers….